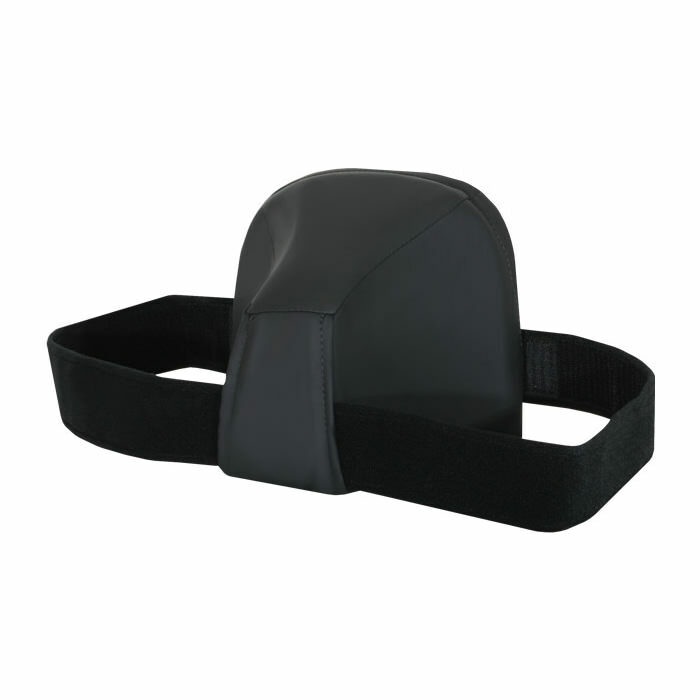 Comfort company leg abductor wedge connects easily to user with soft hook and loop straps and enables users to maintain proper leg positioning while recovering from hip replacements or fractures. Leg abductor wedge comes with solace fabric cover which is fluid-proof, anti-microbial and soft to the touch and designed for pressure relief and comfort. Comfort leg abductor has multi-dimensional stretch design that alleviates pressure on bony prominences and provides skin protection.